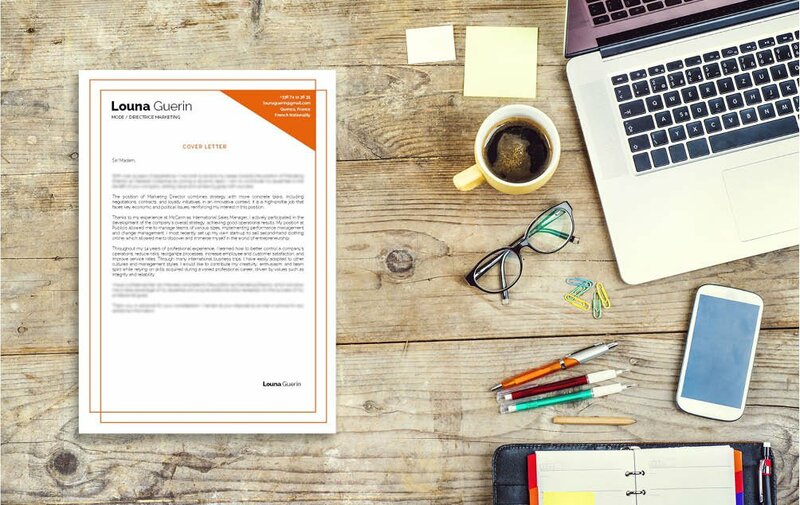 A well-organized cover letter template that presents all your qualifications perfectly. 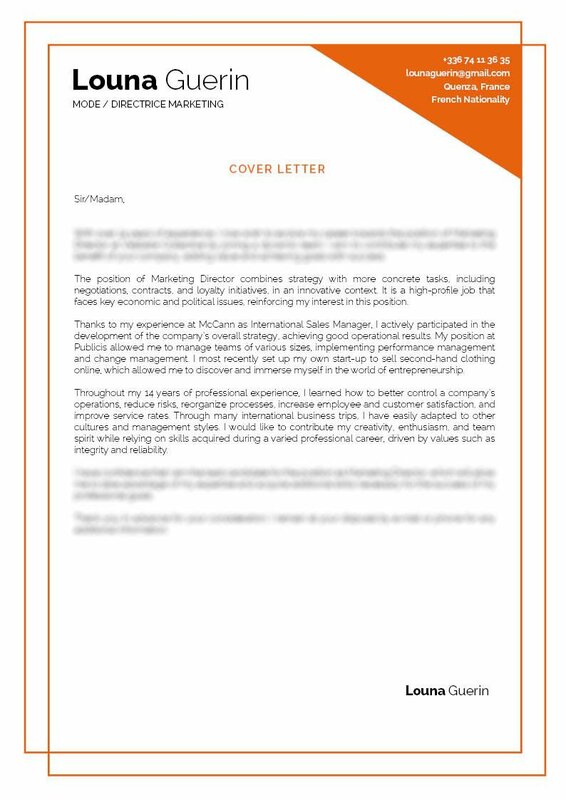 Cover letter to download "Marketing-3"
This template has a very well organized Cover letter design that will present all your information with great readability. 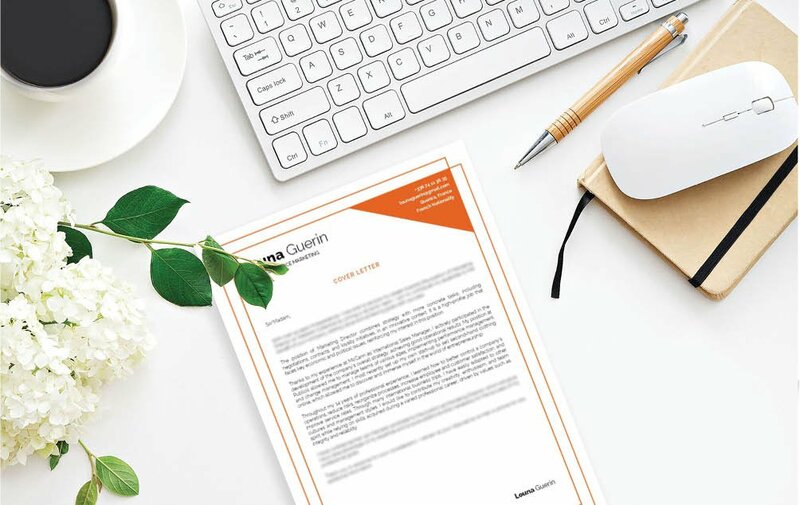 This cover letter template features an excellent selection of colors, shapes and texts that bring about an eye-catching and effective cover letter design, which can be used for marketing directors! If you have a solid set of skills and professional experience, then you will find this cover letter a perfect match as it shows all your qualifications with great, eye-catching detail that is sure to impress. Be clear and concise. That's the way to make a more effective and eye-catching cover letter that will get you more attention from recruiters, impress more hiring managers and get you hired faster! Use professional fonts like Serif or Sans Serif. Choose a font size between 11 and 12 to lessen the clutter. Selectively apply bold or italic font styles to guide the reader's eyes along with your letter. 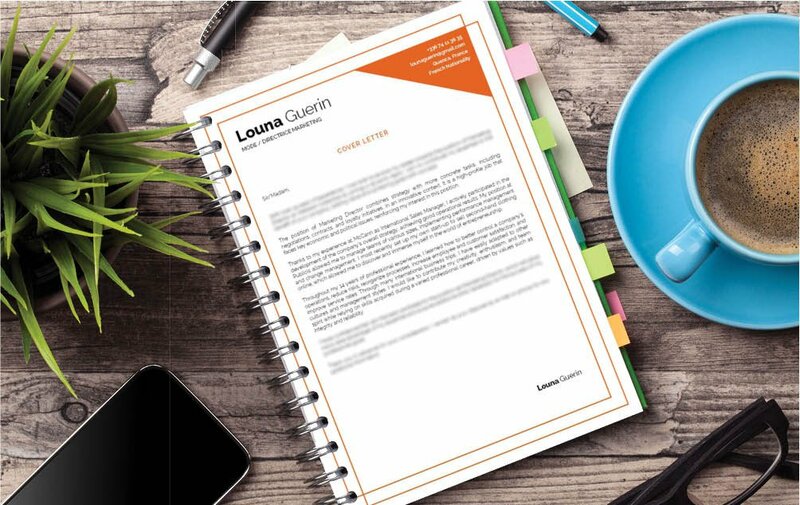 Make use of bullets and graphics to give emphasis on the key phrases within your cover letter. And finally, give your cover letter a logical format by using wide-margins, headings, and subheadings.